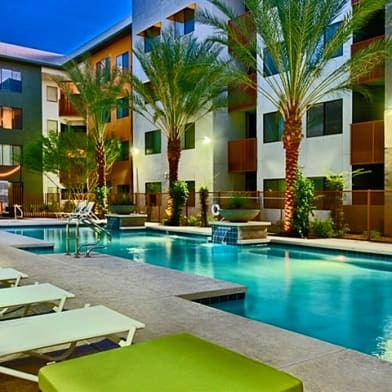 Available for a minimum of 3 nights at $119/night..''FULLY FURNISHED'' REMODELED APARTMENT. 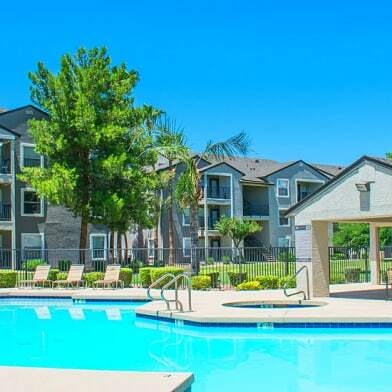 QUALITY UNIT WITH REMODELED KITCHEN AND BATHROOM. 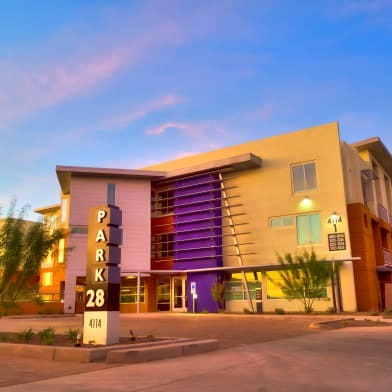 WALKING DISTANCE TO ASU DOWNTOWN, CONVENTION CENTER AND TONS OF RESTAUARANTS AND BARS. LOCATIONS DON'T GET BETTER THAN THIS. QUAINT AND CHARMING BUILDING. Have a question for 821 N 3RD Street?